Shawn Hansson had customers lining up for his technical installation services long before he ever went into business. It began when he was still in high school, working as a computer specialist at Home Depot. High-level businessowners looking for cutting-edge digital amenities for their offices would come into the store and get advice from then 16-year-old Hansson. Impressed with his extensive technical knowledge, some offered to pay him to come and set up their networks and new equipment on the side, often encouraging him to start his own company. 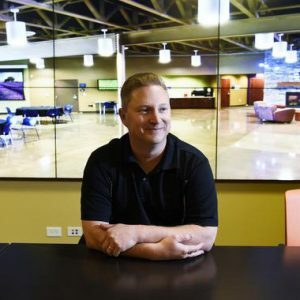 Hansson worked for a couple technology installation companies around town at the beginning of his career, but he kept hearing the same thing from many impressed customers that he met in the field. In 2003, with the confidence of his loyal, eager clients, Hansson started Logic Integration out of his home in Parker. Logic Integration is an audiovisual and automation firm that specializes in the design and installation of easy-to-use technology for homeowners, business professionals and commercial spaces. Over the years, Hansson and his growing team of about 30 employees have designed and installed everything from interactive video walls at the Colorado Convention Center to private home theaters and automated control systems in the homes of Broncos football players, to a massive, multi-monitor digital art piece in the entrance of the Children’s Museum of Denver. 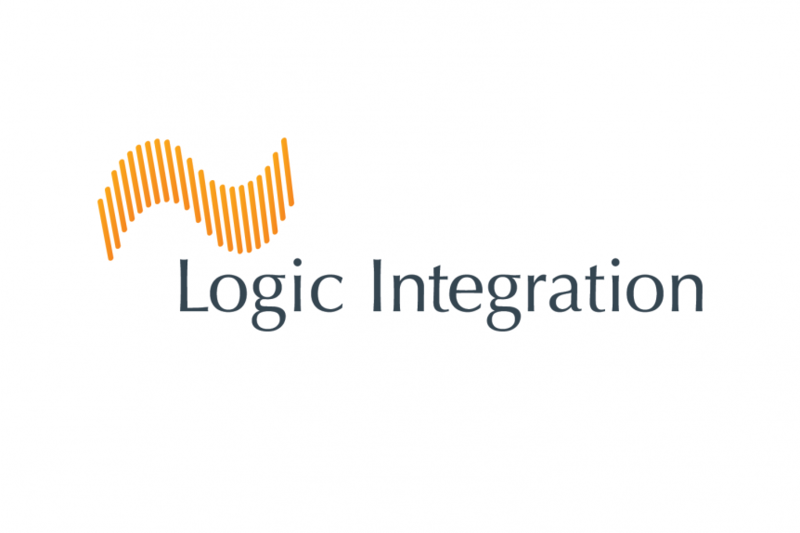 After landing several high-profile projects all over metro Denver, Logic Integration was named a Colorado Company to Watch in 2014. Now, Hansson is shifting his attention to another tier of growth for Logic Integration.